In 1926, a young dairy farmer from the Town of Rockland, by the name of Robert A. “Bob” Ryan, decided that the De Pere community needed another funeral parlor. At the time, southern Brown County was served by 2 funeral establishments -- Kuehl's and Schumerth's. Both undertaking parlors were located on Broadway Street in De Pere and were operated in conjunction with furniture stores. Back in those days, all of the visitations, or calling hours, were held in the home of the deceased or a family member. Most were two-night wakes with the funerals held in church on the third day. Mr. Ryan opened his new funeral home in a storefront located on Main Avenue, downtown De Pere. In August of 1926, he conducted his first funeral for the family of Ellen Lee. The professional services continued at a pace that soon necessitated a new, larger facility. In 1937, Mr. Ryan and his family built a new, modern facility on the corner of Second and Reid Streets. At the time, it was one of the few funeral establishments to operate out of a building built solely for funeral home activities. In those days Mr. Ryan was assisted by two close family friends, Leo Burke and Jim Dillon. The Ryan Family reputation for "Thoughtful Service Sincerely Rendered" soon spread and the funeral home was serving families from Askeaton to Oneida. Unfortunately, in June of 1941, Mr. Ryan died while working at the funeral home. Jim Dillon continued to operate the funeral home for the Ryan family during these years. Robert B. Ryan, Mr. Ryan's only son, was enrolled in the ROTC Program at St. Norbert College at the time. Bob served in the U.S. Army from 1946 to 1948 when he was honorably discharged as a Disabled American Vet. He completed his Mortuary Education in Milwaukee and joined the family firm in 1950. In 1955, Lloyd Meyer, an Oshkosh native with family heritage in the funeral profession, joined the firm as a licensed funeral director and embalmer. Mr. Meyer, another U.S. Army Veteran, quickly became an integral part of Ryan Funeral Home's operation. St Norbert College continued to expand at a rapid rate. In 1963, the Ryan family decided to sell the Reid Street property to the Norbertine Order for campus needs. At that time, Mr. Ryan and Mr. Meyer purchased land on the yet to be developed Tenth Street on De Pere's West Side for future expansion. In 1964, they moved into the new Ryan Funeral Home building, a state of the art funeral establishment located at 305 North Tenth Street. In those years, Mel Mason and Casey Kolb assisted the funeral directors in their endeavors. In 1978, Door County native Joe Schinkten began service to Ryan Funeral Home as a funeral director and embalmer. 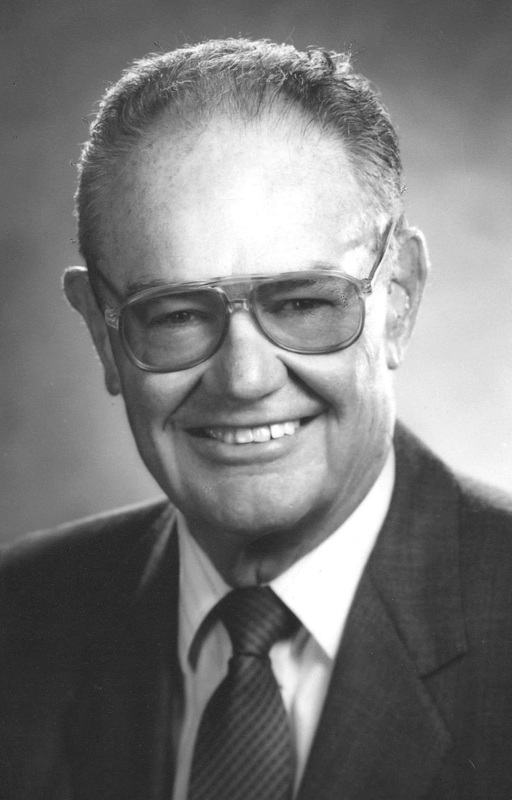 Bob Ryan retired in 1983 with the ownership transferring to Mr. Meyer and Mr. Schinkten. Bob Ryan continued helping at the funeral home until the time of his passing on May 5, 1995. After Mr. Meyer passed away on May 5, 2005, Mr. Schinkten became the sole owner of the funeral home. In October 2016, the Baeten family purchased the funeral home and are proud to continue serving the families of Northeast Wisconsin. Although the complexion of funeral service has changed over the decades to mirror the desires of society, the personalized, price sensitive approach to family oriented funeral service still holds as strong at Ryan's as it did when the doors opened in 1926. Today, the funeral home is operated by Scott Baeten, James Wolfe, Joe Vanden Avond, Joe Schinkten with non-licensed assistance from Casey Kolb, Jerry Henrigillis, Randy Hansen, Bridget Vandelist and Peg Wood.